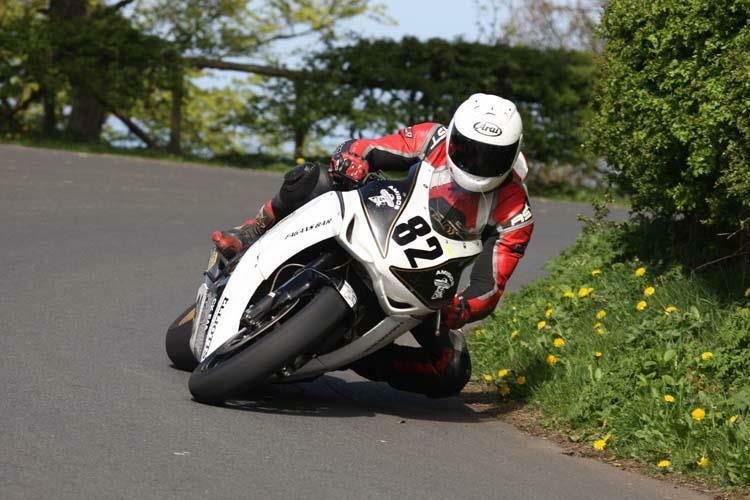 Spring Cup, Olivers Mount Scarborough The UK road racing season got under way at the ever popular seaside public roads circuit, Olivers Mount in Scarborough, North Yorkshire on Sunday. 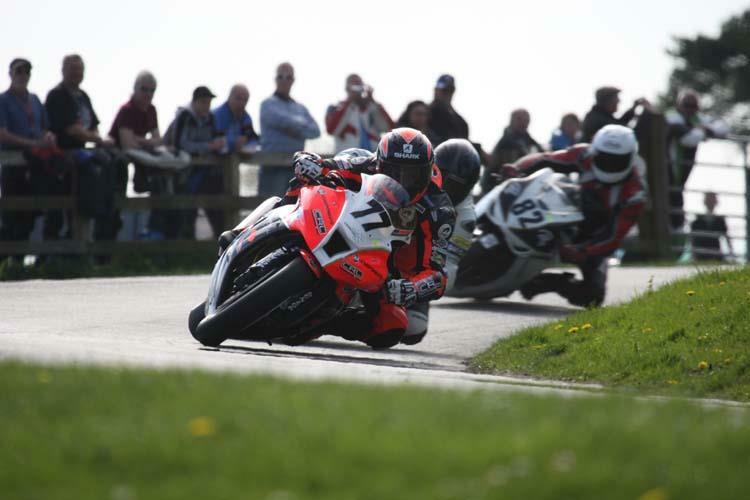 A perfect day for racing with sunshine and light winds greeted the large crowds as they were treated to a full day of practice, qualifying and 14 races. 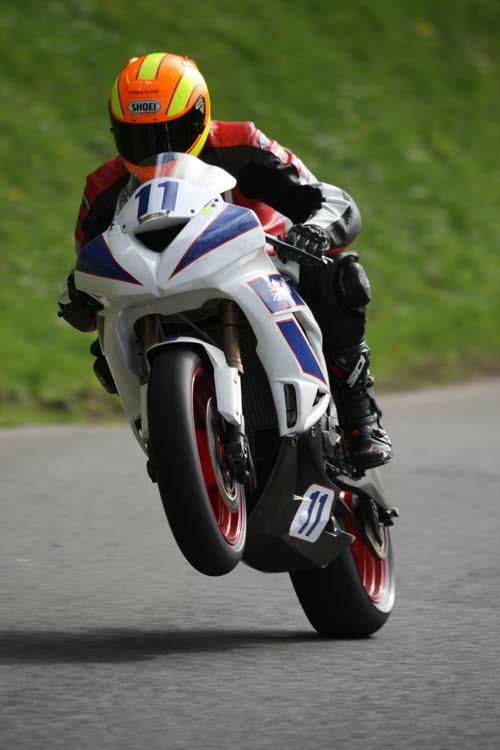 A large contingent of Irish road race specialists had as usual made the trip over for the meeting and the field was headed by Ryan Farquhar on his full selection of KMR Kawasaki machines, Michael Pearson now a regular at the mount now riding for D&GW on a BMW, plus Ian Lougher riding his Blackhorse Kawasaki’s. 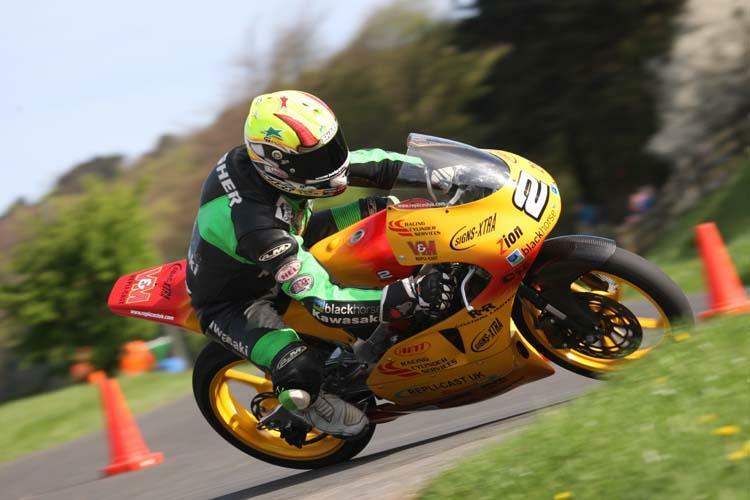 Run over two 8 lap races the Ian Watson Spring Cup was dominated by Farquhar on his distinctive orange and black ZX10, crossing the line to take the victory in both legs and retain the trophy for a forth consecutive year. 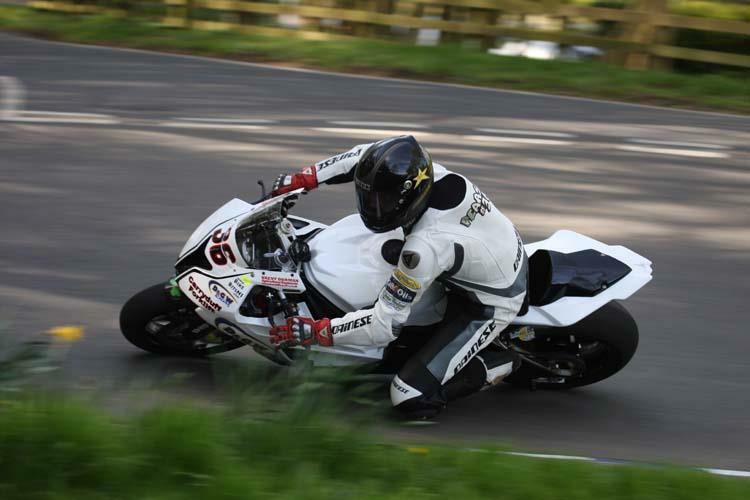 Second was Pearson for BMW and completing the podium was another Irish rider, Derek Shiels who got his Honda CBR into third pushing Pearson all the way he also took an earlier win in his heat race. 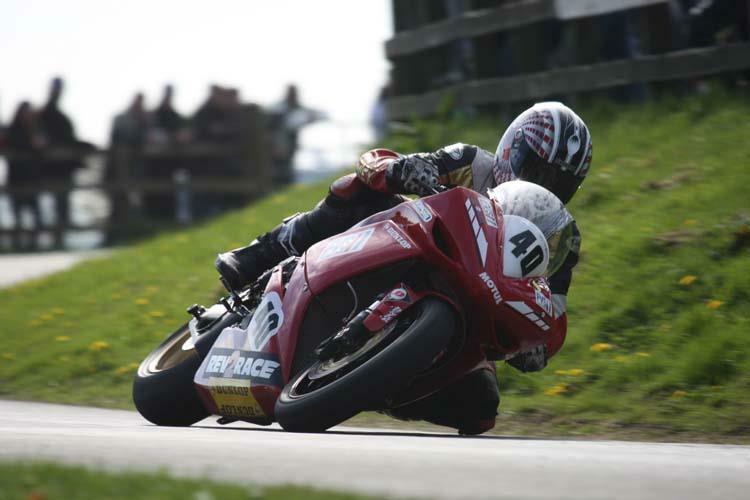 The two 600cc races were a similar script and Farquhar took both victories with Pearson again second and Ian Lougher with two third place finishes for his own Blackhorse Kawasaki team. 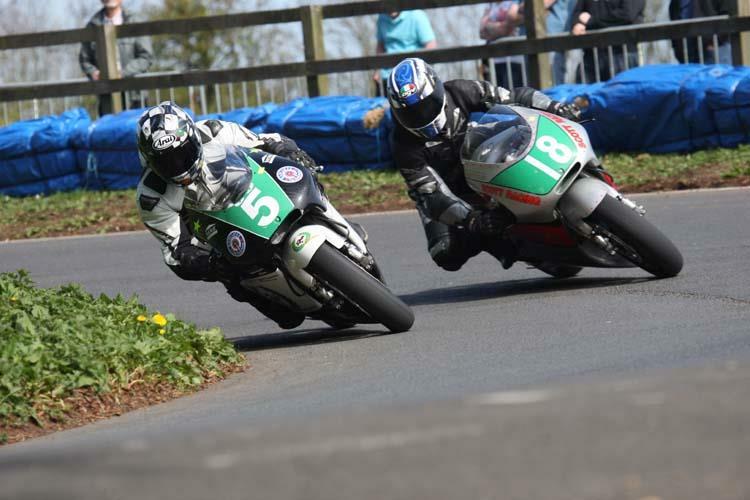 Up and coming road racer Lee Vernon from Stoke took both 250cc wins in dominant form, and in the smaller two stroke class it was Lougher that saw the chequered flag first for two more wins around the Olivers Mount track. 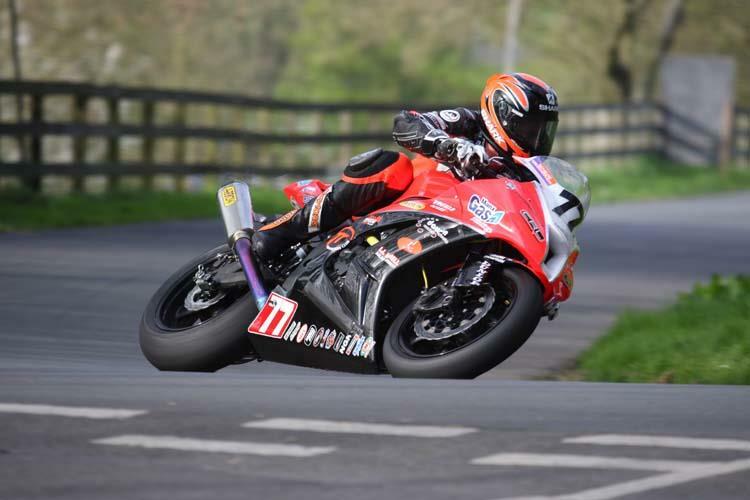 Also running were the Supertwins class, Ryan Farquhar had a new team mate in the form of arch rival Adrian Archibald and Lougher had his first taste of a twin on a Stewart Smith ER6 Kawasaki but no-one could catch Ryan as he took his tally to seven races in the day winning both races. 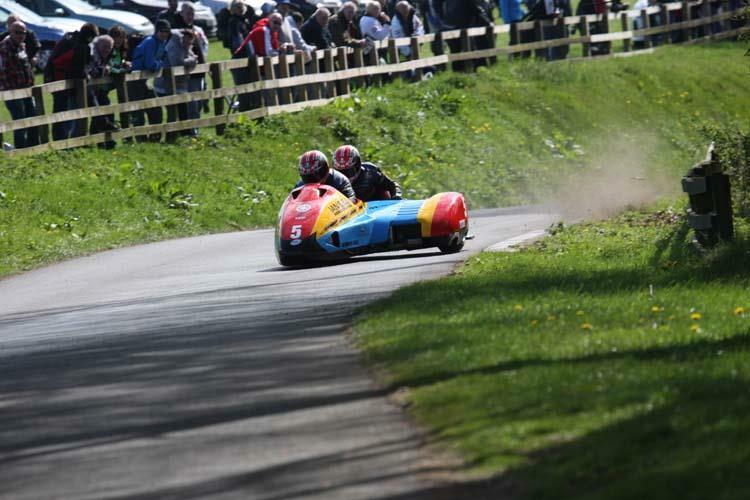 The popular sidecars were also in action around the 2.43 mile track it was Ian Bell /Carl Bell that took flag to flag wins in their R6 powered LCR outfit.